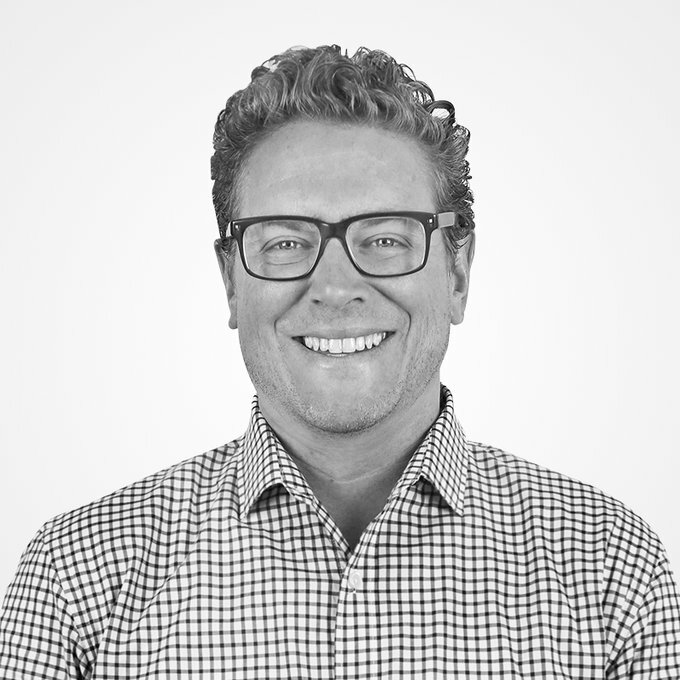 As a creative director with Society, Seth develops and executes branded content and creative campaigns for FDA, Jeep, Dodge, RAM, FIAT, Universal Technical Institute, Charles Schwab, and Sony. Prior to joining the agency, Seth specialized in men’s general interest and sports editorial. He served as editorial director for Men’s Fitness, Muscle & Fitness, content development director for Complex Media’s digital properties, and developed and launched the Ultimate Fighting Championship’s native content program.